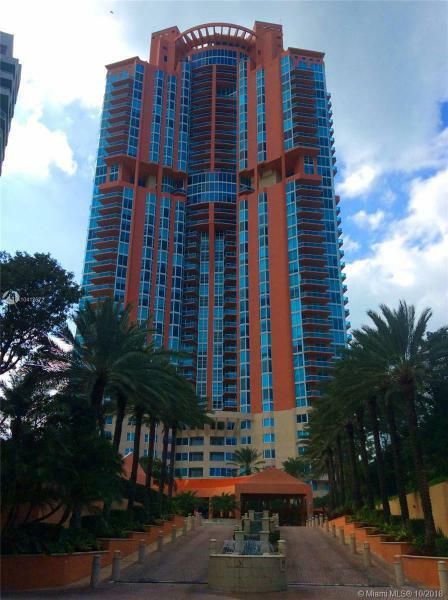 The South Pointe Tower belongs to a small handful of Miami Beach condos located in South Beach’s so-called “South of Fifth” neighborhood, the neighborhood itself lying near the southern tip of the city overlooking the private community of Fisher Island. 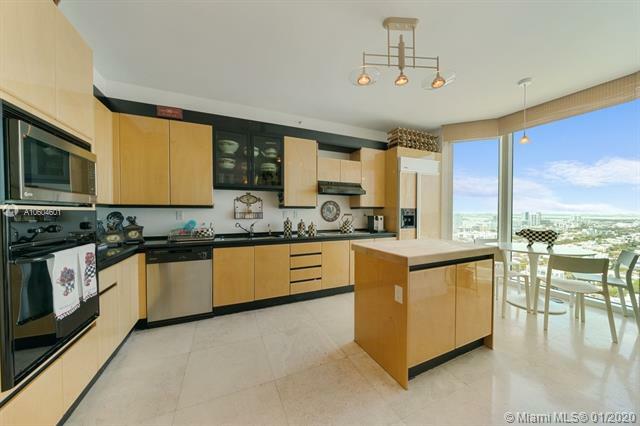 It’s one of the first Miami Beach condos to appear in the area and despite its many features and its exclusive location South Pointe Tower remains one of the most inexpensive condos in the area. You’ll be able to indulge in the South Pointe Tower’s glistening swimming pool overlooking the ocean plus its many additional features and amenities like tennis courts, a fitness facility, convenient multipurpose rooms, billiards and even a nearby dog park. The South Pointe Tower residences come with a host of features like secluded terraces and balconies, European kitchens and bathrooms with the latest appliances and fixtures, huge walk-in closets in the roomy master bedrooms and a stacked washer and dryer. 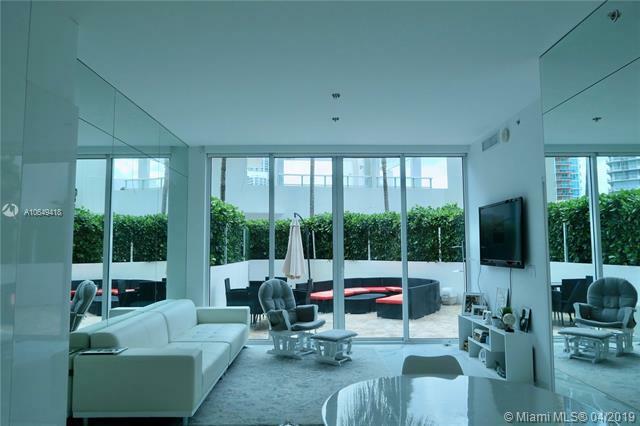 The South Pointe Tower condo is located in South Florida’s hottest and most diverse city: Miami Beach. 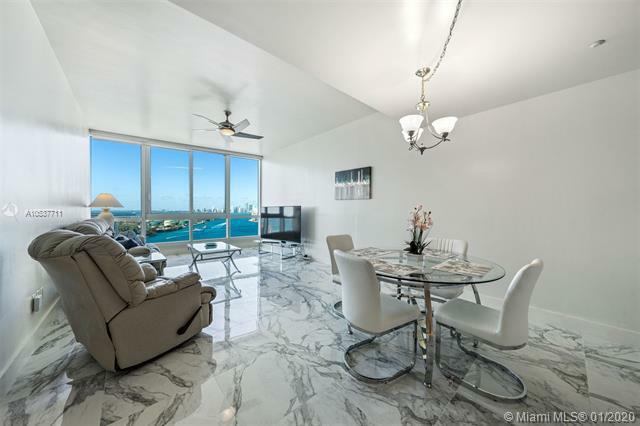 As a South Pointe Tower condo resident, you’ll enjoy restaurants within walking distance from the South Pointe Tower condo to the wonderful views of Downtown Miami and Miami Beach itself from within the South Pointe Tower condo. Living at the South Pointe Tower Miami Beach condo means always having the best of the city nearby plus a South Pointe Tower condo home that has everything you might need in a city that is always stylish.